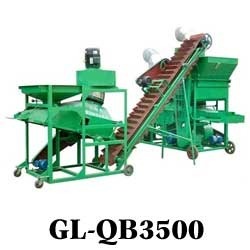 Owing to the sprawling infrastructure, we have been successful in catering to the variegated requirements of the customers by providing Peanut Processing Machine. Sophisticatedly constructed, these machines are manufactures under the supervision of our professionals by keeping the requirements of customers' in mind. Known for high functionality, low maintenance, dimensional accuracy and longer service life, these machined are widely demanded by our clients. Our offered range includes Peanuts Roaster, Peanuts Coating Machine, Peanuts Crushing Machine and many more in this range. We are a trusted name that is engaged in manufacturing, supplying, importing and trading an extensive array of Roasted Peanuts Red Skin Peeling Machines. These machines are used for peeling the red skin of peanut after roasting or heating in the oven or roaster. 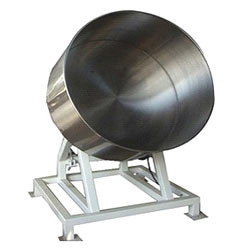 To manufacture these machines, we employ latest equipment and advanced technology in the manufacturing process. 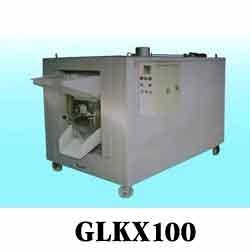 We hold immense expertise in catering to the variegated requirements of the customers by bringing forth a remarkable range of Peanut Cleaning and Shelling Machine. Our offered machines mainly contains 3 parts and the peanuts can be conveyed by the machine-made wind directly. In addition, before delivering to the customers' premises, these machines are closely tested on various parameters. Innovation is our forte and we strive to design and develop a vast array of Peanuts Roaster. These roasters are manufactured under the strict surveillance of experienced & qualified professionals. Our product-line is used in roasting peanut, chestnut, walnut, almond, broad bean, coffee bean, melon seeds and other granular nuts food. All our products use coal as heat source, using radiation heat transfer principle baking materials. We hold expertise in manufacturing, supplying, importing and trading a superior quality range of Peanuts Grading Machine. 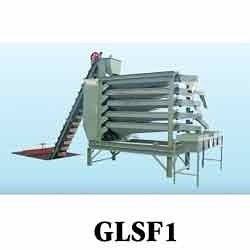 Our product-line can sort the peanut kernel to 4-6 grades as per the size of peanut kernel. These machines are manufactured using optimum-grade material so that these are in compliance with international quality standards. This machine is equipped with spiral device which is made of stainless to work. After mixing all kinds of materials. It can spin material out automatically by using motor rotation with forward and reverse. The part of touching materials is made of stainless steel. 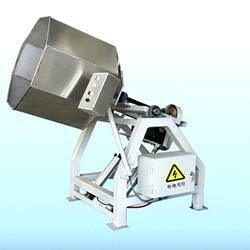 Coating machine is a special equipment which is used to coat the flour or sugar and to shape. The coated peanuts are round and smooth; It also can process almonds, cashews, soybeans and so on. This equipment has been up to the export processing standard. 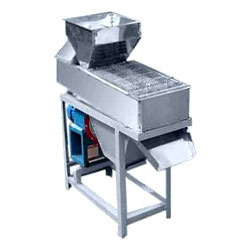 Looking for Peanut Processing Machine ?